Yoga for Kids T/T Celebration. 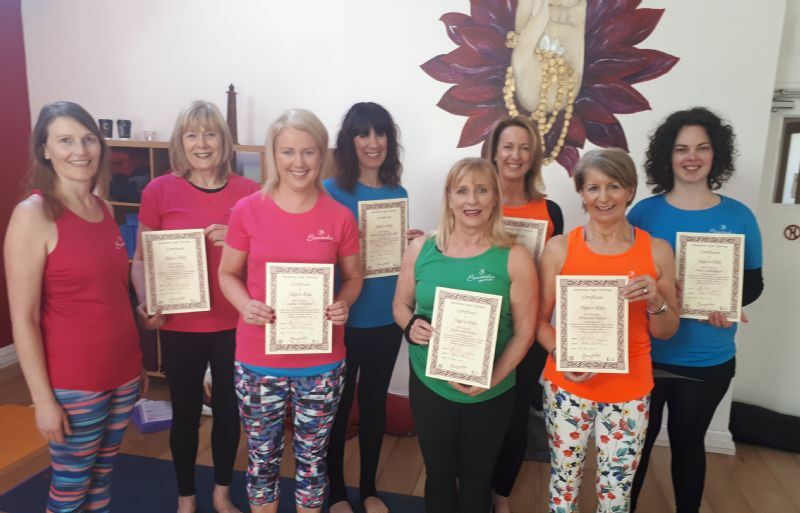 Congratulations to all the yoga teachers opposite who have successfully completed their Yoga for Kids teacher training! They can now look forward to setting up their own kids classes for all our local yogis and yoginis! !